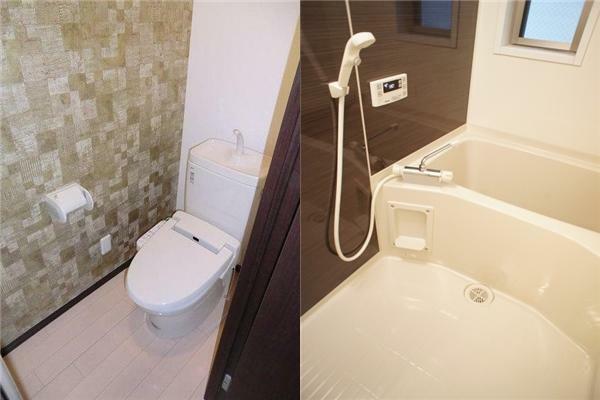 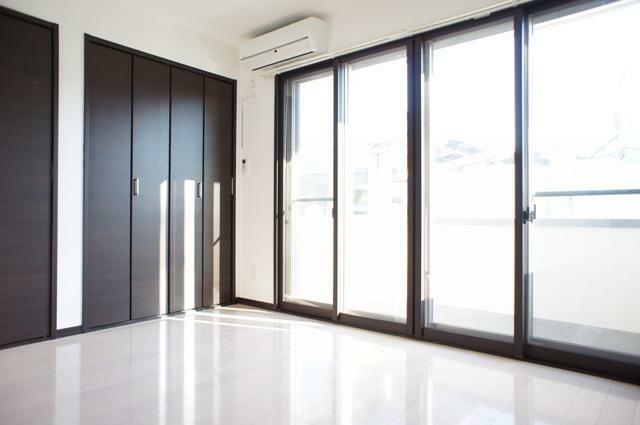 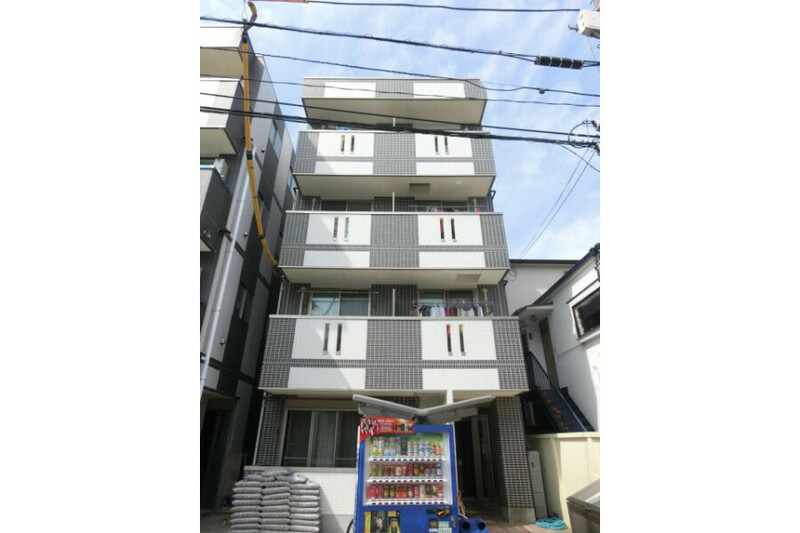 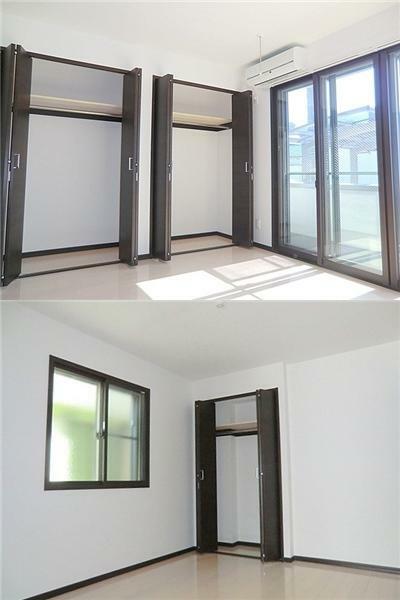 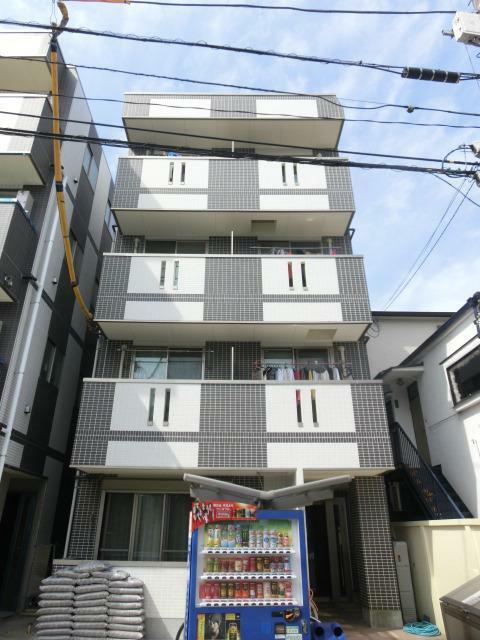 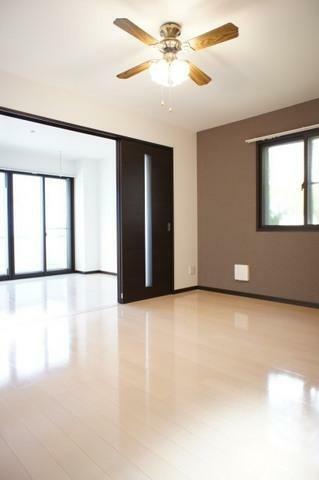 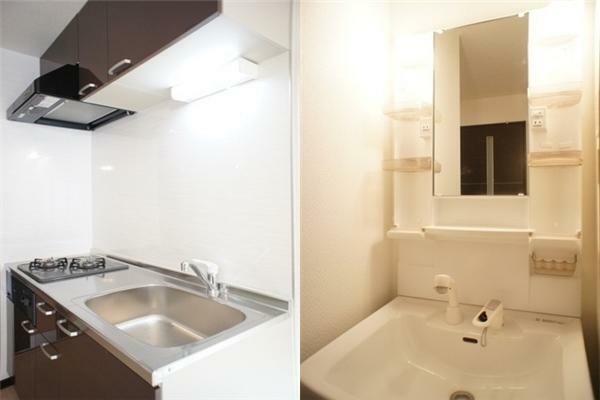 2LDK Apartment - Higashitabata - Kita-ku - Tokyo - Japan - For Rent - AghartA Inc.
housing in Tokyo,Kanagawa,Saitama and Chiba area!! 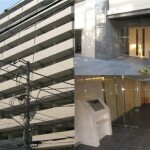 Office hours:10:00～until you find your best suit apartment. 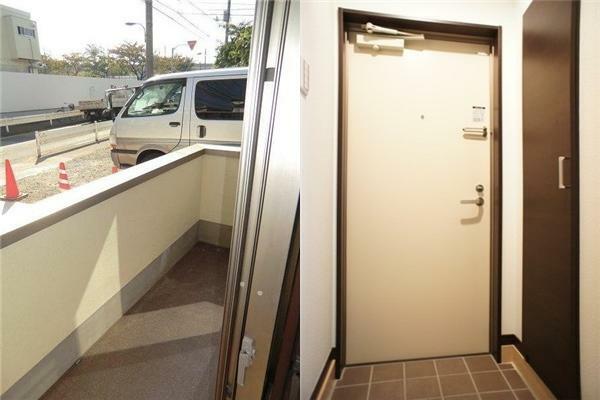 1 Stop service with quality.